No agreement has been reached between the occupiers of Apollo House and the Housing Minister after almost 7 hours of talks. 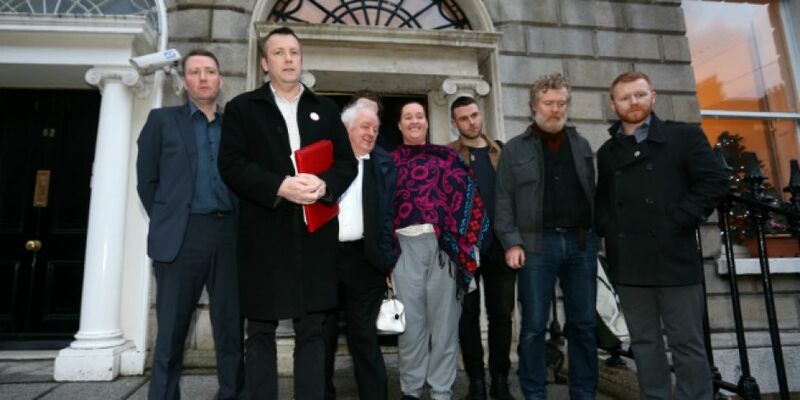 A delegation from Home Sweet Home including unions, Glen Hansard, Jim Sheridan and Apollo House activists met the Minister and his officials this evening to discuss how it might be possible to end the occupation of Apollo House and Ireland's homelessness crisis. The meeting lasted several hours and while an agreement was not finalised, both parties remained seemingly optimistic as they emerged. "There are substantial areas of agreement," said Mr Ogle. "There are other substantial areas of disagreement, and we've agreed with the other side, without prejudice and in fairness to both sides, that we will sleep on what's happened to date and we will reflect on it." Minister Simon Coveney was also upbeat about the talks, saying: "I'm hopeful that by the middle of next week, we will be able to comply with the court ruling in relation to vacating Apollo House." Discussions will continue over the weekend between the two sides. The group has been ordered by a judge to vacate Apollo House by January 11th. Earlier this week, Home Sweet Home issued a list of demands that they expect to be met before they will end their occupation of the former office block.  The demands include a call for the Minister of Finance, Michael Noonan, to compel NAMA to turn over empty buildings that could be used for social housing. The group also wants the provision of private rooms in emergency accommodation and for all emergency beds to be guaranteed for six-months. Somewhat ironically as the delegations left talks at the Housing Agency on Mount Street in Dublin, a homeless man was setting up his bed for the night in a neighbouring doorway - highlighting the reality facing many Apollo House residents.